Cartwright 2168 New South Wales is a suburb of the western Sydney suburbs and located in the Liverpool City Council band. Currently a population of 2500 residents living in the suburb of Cartwright NSW. Cartwright Public school is located in the suburb and is home to many people. Our customers of Cartwright are not exactly pouring with money to throw in the air. That’s why we are the most trusted and recommend Locksmiths in Cartwright. We understand that a Cheap Locksmith that offers Low Prices is needed to get the job done. 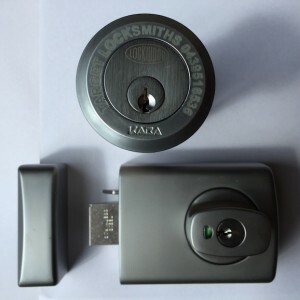 We are the most affordable and best cost Locksmith. 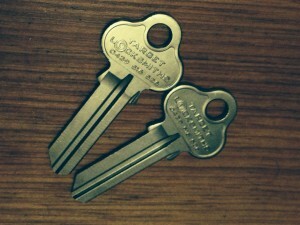 Our prices start from $90 to unlock your door or to rekey a door lock. 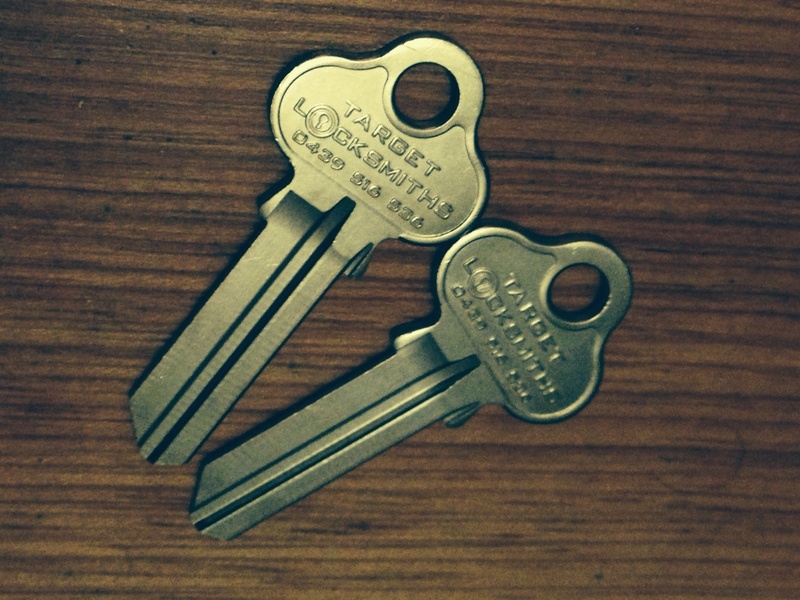 When you need a cheaper Locksmith because you want to save some money look for Target Locksmiths. We pass on our savings as we are a small business with the right attitude towards local customers. If you find your self locked out in Cartwright call Target Locksmiths. We are local and cheap with what we do. I’m locked out of my apartment in Cartwright. Locked out of my unit, locked out of my car, keys locked inside my home, lost my keys to the door, keys left inside. If you need someone to unlock your door Quickly we can do this for you. We carry professional door unlocking tools to pick locks open, unlock doors and break into a door without causing any damage. When you need a locksmith to help you with your lock out reply on the best lock out team of Cartwright. Do you have a Lock that isn’t working? Need a Locksmith to come out and fix a lock. We are able to take care of repairing, servicing, aligning changing or replacing a number of modern hardware locks. It does not matter if you lock is old or New we will have a crack at it. Our Lock range includes, dead bolts, Fire Rated Dead Latches, entrance sets, peep holes, door viewers, door handles, door knobs, safes, car locks, car ignitions, bath room Locks, bed room locks, toilet door locks, tap locks, electrical meter locks, water meter locks, mortise locks, padlocks, gate locks, pool locks, hinges, passage sets, security screen door locks, sliding glass door locks, sliding door locks, door closers, patio bolts, night latches, slide bolts, roller door locks, garage door locks and Tri Locks. We want to get you lock up and running again so you can enjoy the use of locking up and feeling secure in your own home or business. For your convenience we are able to accept the following methods of payment : Credit Cards, Master Cards, Visa Cards, Debit Cards, Cash, Bank Deposits, Eft, Bank Transfers, Eftpos, Australia Post Money orders and Bank Cheques.